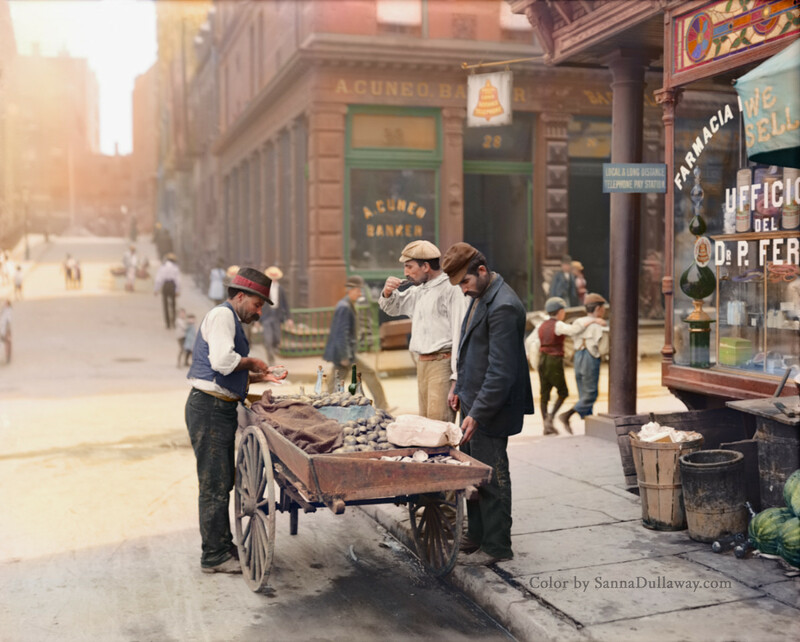 Sanna Dullaway does some of the best colorization of old photographs that I have seen. Her colors are both natural-looking and vivid. Just incredible! See examples of her work HERE. Time and time again, British nature photographer David Slater has asked the editors of Wikipedia to stop using his photos without permission. Unfortunately for Slater, at least in the eyes of the Wikimedia Foundation, they’re not quite his photos—because the monkey pressed the shutter. Slater (or depending on where your loyalties lie, the selfie-loving primate) took the photo all the way back in Indonesia in 2011. After Slater finished setting up his camera in hopes of capturing a crested black macaque, a particularly curious member of the species sidled up and proceeded to take hundreds of selfies.